While job specialization plays a role in the business world, should you follow that path? Here's a look at the costs and benefits of specialization. 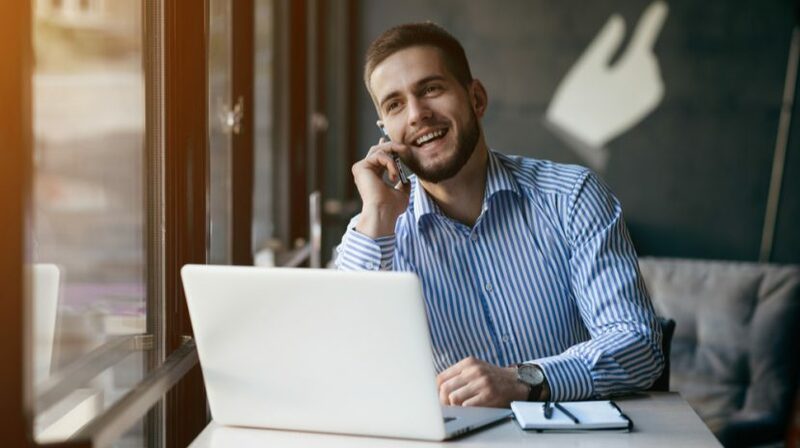 Sometimes taking the more difficult route and working through challenges for a good cause can bring about intangible benefits in the long run. 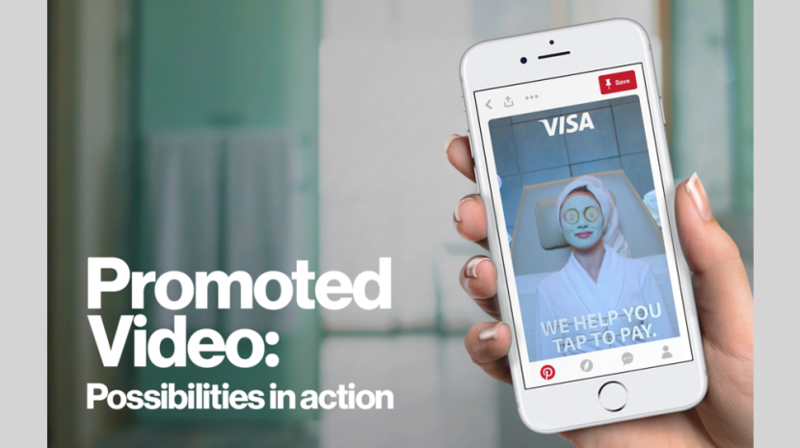 Pinterest is making changes to promoted videos that should increase views for your business. Did you know that the use of marketing automation extends beyond email? 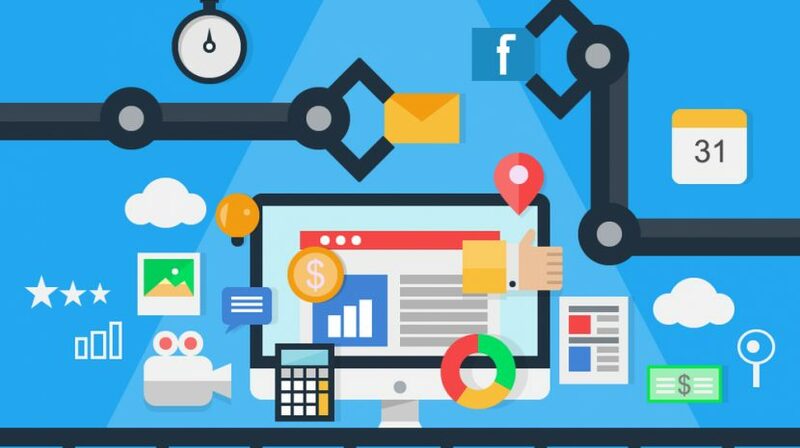 Here's a closer look at 6 automated marketing techniques and how you can use them. 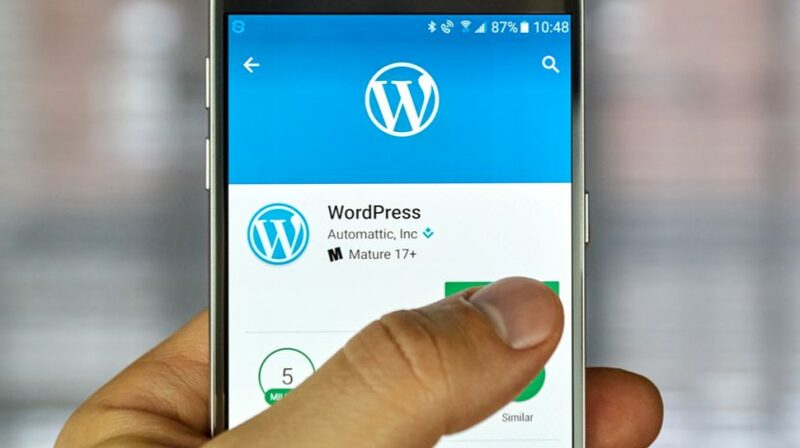 The WordPress 4.8 release candidate brings in three major enhancements and the team is asking for input from beta testers. Here's how to join in. 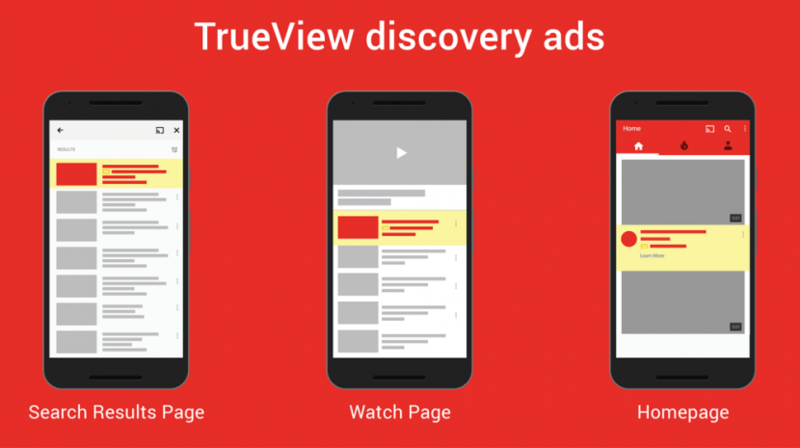 By following these five steps, you will be able create your TrueView video ads, the necessary accounts, and start advertising with shopping ads on YouTube. 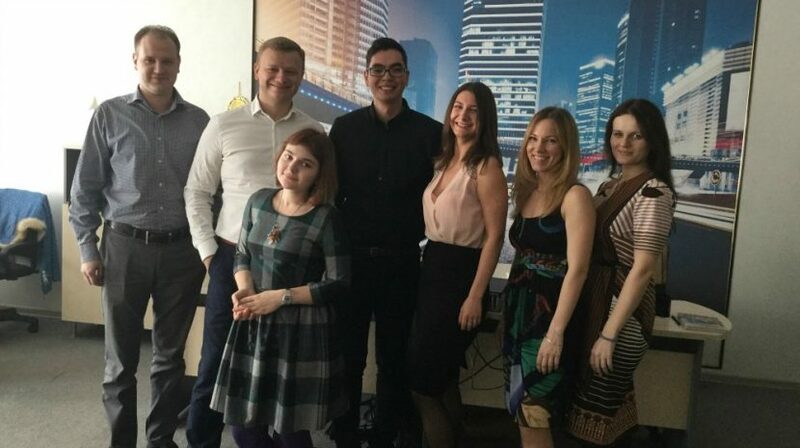 AliDropship, an AliExpress dropshipping service, is in this week's Small Biz Spotlight. 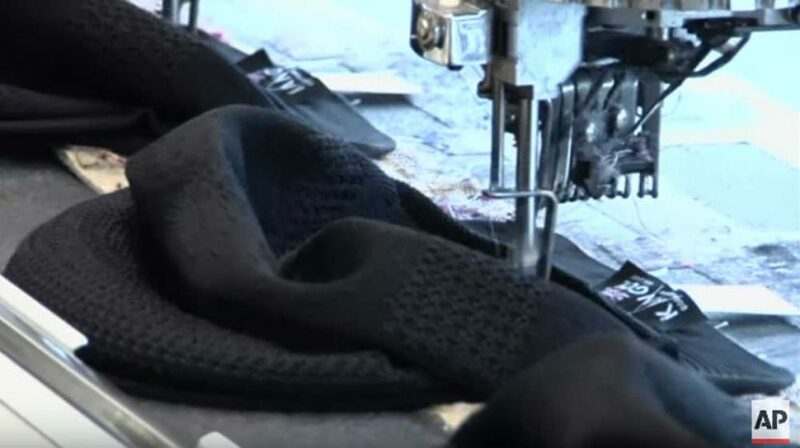 Find out how the company would spend an extra $100,000. 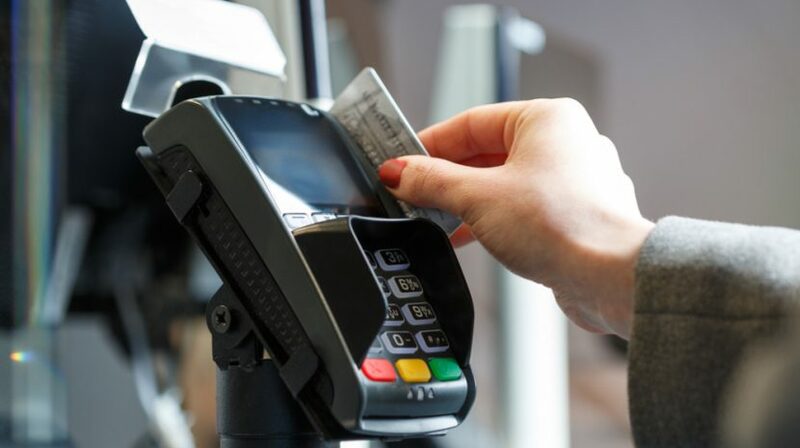 Members of the U.S. House of Representatives have decided against a move that may have stunted competition in payment processing. 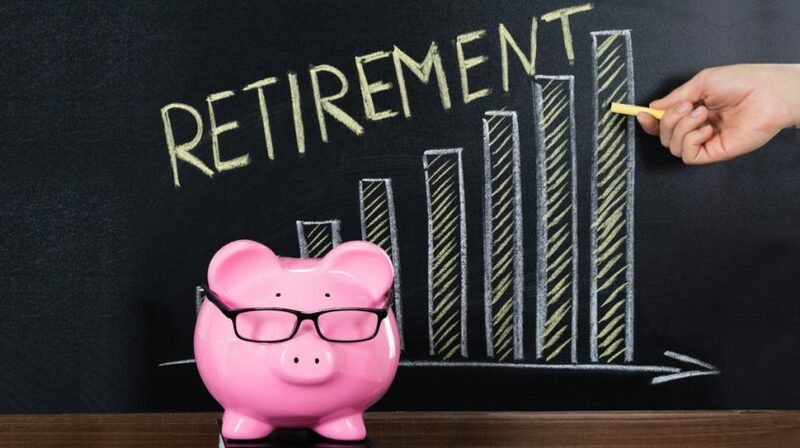 Good news: growing older entitles you to make “catch-up contributions” designed to enable small business owners to catch up on retirement savings. 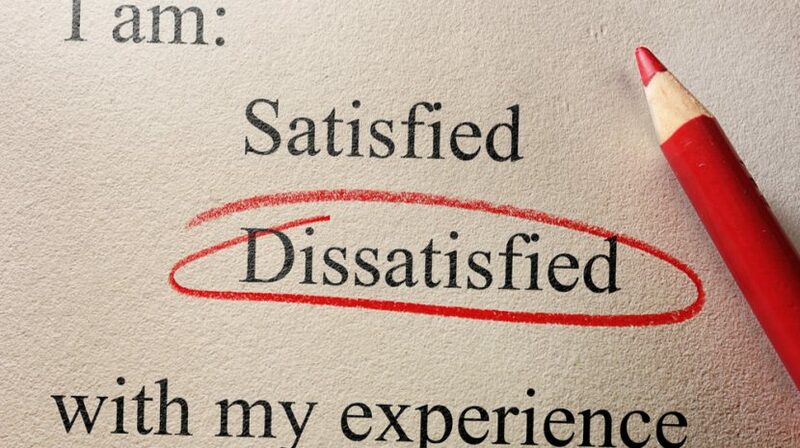 Use a customer complaint as a chance to improve your small business. 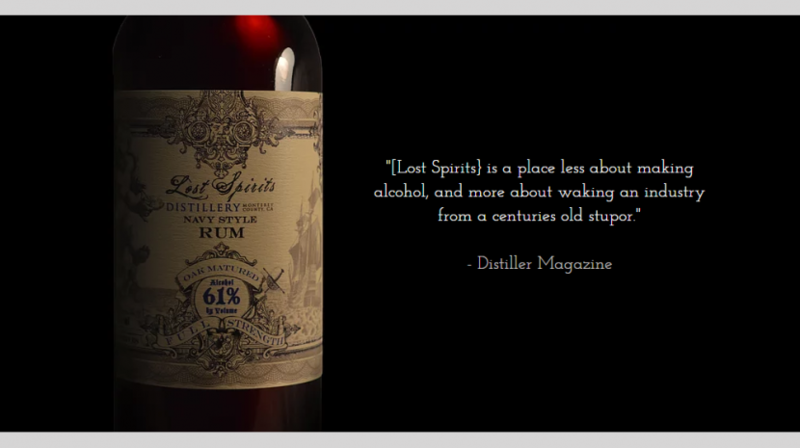 Lost Spirits Distillery offers a unique boutique business customer experience. 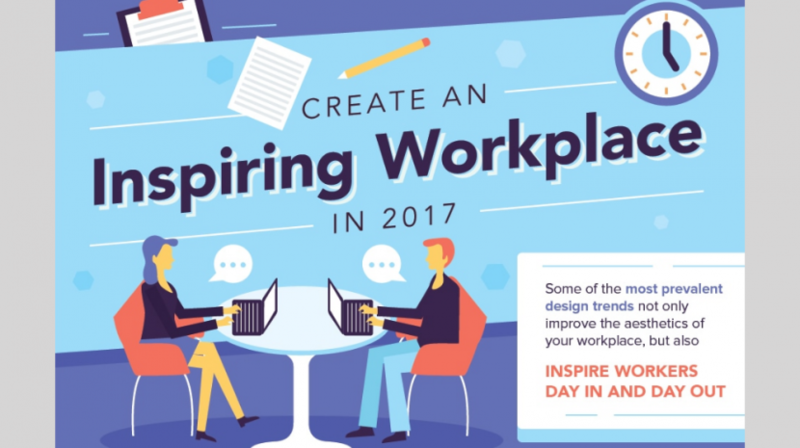 What can your small business learn from them?